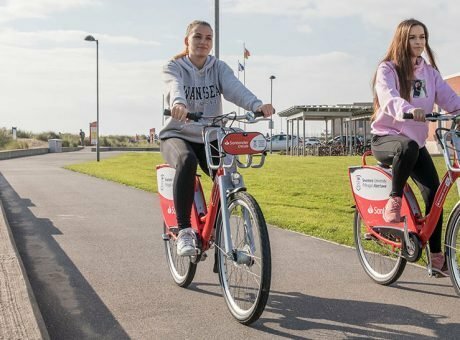 By foot or on two wheels are amongst the best ways to get to know Swansea Bay. 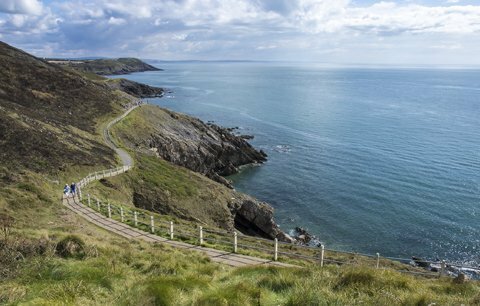 Coast and country are at your fingertips (or toe-tips depending on which way you look at it) and here are some great ways to get exploring! 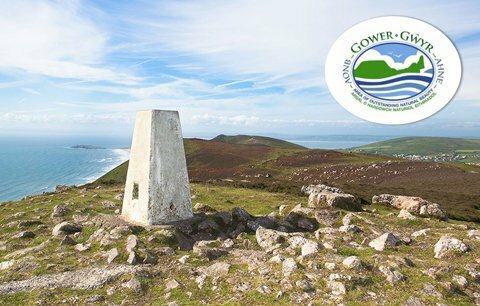 With nearly 400 miles’ worth of rights of way, Swansea Bay offers many memorable walking routes, from short family trips, taking in many of the small churches and landmarks in the area, to routes for the more experienced, with breathtaking views of the Gower Peninsula. In fact, “glorious” Rhossili, on the westernmost point of Gower, is one of the Telegraphs ‘Top 10 British Walks’ and The Times’ ’20 Greatest Rural British Walks’. And of course it’s not just about the coast: inland, Gower is an astonishingly varied landscape, teeming with flora and fauna you won’t want to miss. 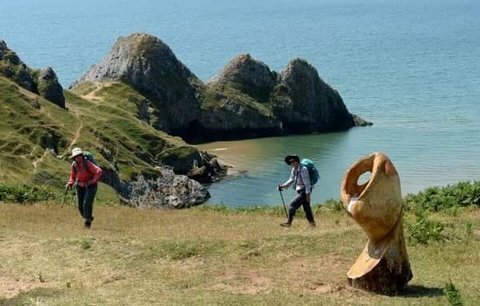 Try The Gower Way for a challenging trek across the Peninsula. Or head to the green ‘Waterfall Country’ of the Vale of Neath, just east of Swansea, to find completely different scenery. Explore Rural Swansea, its canals and valleys at traveladventures.wales. Here is a handy list of accommodation close to our main routes and trails that is perfect for walkers and cyclists. 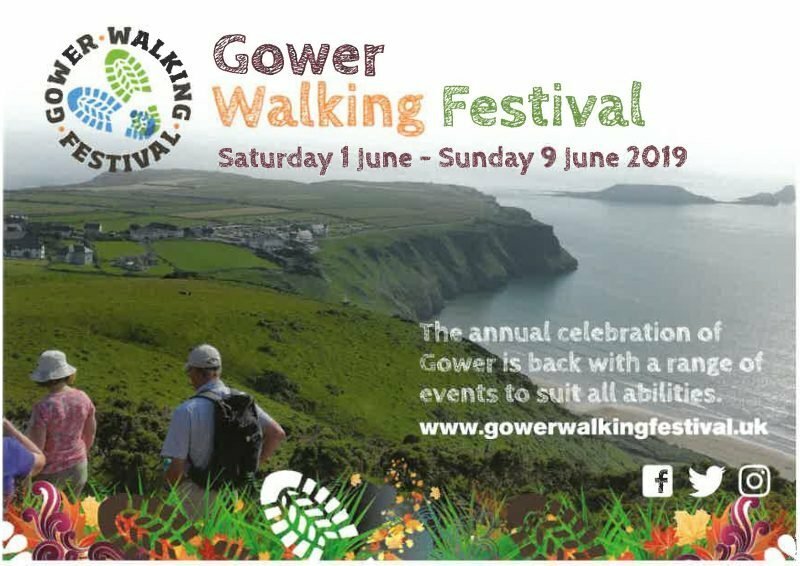 If you enjoy a sociable walking experience while learning about the natural history and heritage along your walking route – then our annual Gower Walking Festival is for you – click here for more information on next year’s Festival and how you can book. Gower is a land of history, beauty and amazing variety. 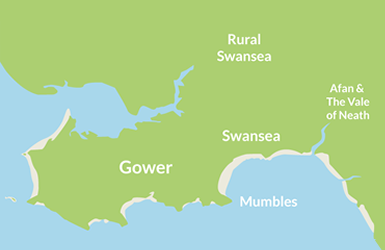 This fun and interactive app, developed by the Heritage Lottery funded Gower Landscape Partnership, will help you explore Britain’s first Area of Outstanding Natural Beauty and learn about its natural and built heritage, its archaeology and lesser-known industrial history, together with past traditions and practices. Part of the National Cycle Network and Celtic Trail West, Swansea Bay offers a range of traffic-free cycle and mountain biking routes. 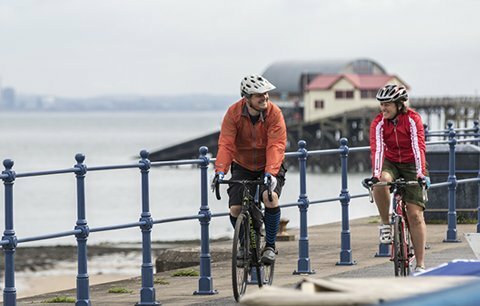 Swansea is ideal for cycling and provides secure cycle stands throughout the city centre. Download the cycle parking map here. For disabled bike hire, please visit www.bikeabilitywales.org.uk/. If you want adventure, don’t miss a trip to Afan Forest Park, recently listed as one of the world’s ‘Top 10 places to ride’ by Mountain Bike Rider magazine and top 10 for UK biking holidays by Mountain Biking UK magazine. The park’s mountain biking trails all boast challenging single-track descents, monster climbs and spectacular views over the South Wales valleys. 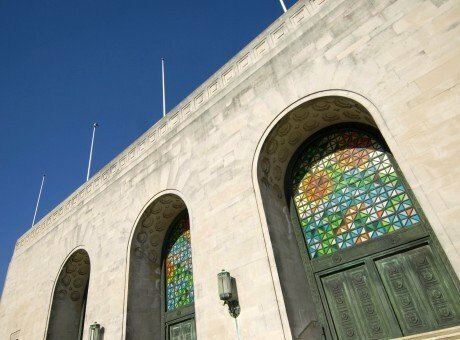 A famous poet, a life-saving dog, a medieval fort and legendary museums all feature on a fascinating ride around Swansea. 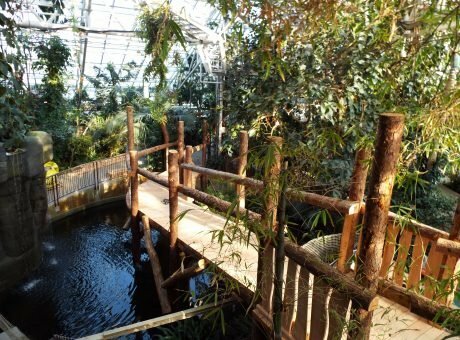 Starting at Swansea Bay’s iconic Waterfront and ending at the Loughor Bridge, this leg of the Legends Cycle Trail encompasses Swansea Marina and Waterfront, Clyne Valley Country Park and Loughor.